(Houston, TX, February 6, 2019) – This spring, DiverseWorks is proud to present Collective Presence, a curatorial initiative led by DiverseWorks Assistant Curator Ashley DeHoyos. 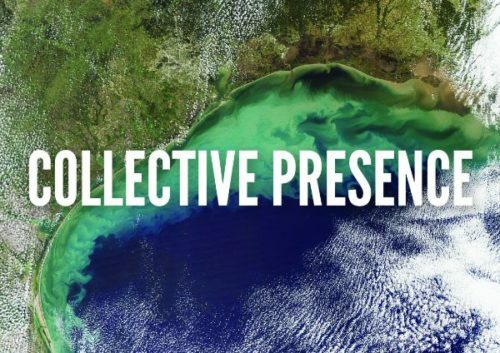 Collective Presence is a hub for creative and cultural activity to address topics related to social, political, and environmental issues of the Gulf of Mexico and the Caribbean. Through a series of micro-residencies, workshops, and community discussions, invited artists will join DiverseWorks from February 21 – April 14, 2019, to create new work on site and in conversation with each other. Rabéa Ballin (Houston), Rafa Esparza (Los Angeles), Joshua Rios (Chicago) and Awilda Rodríguez Lora (San Juan, Puerto Rico) will each be at DiverseWorks for 10-day micro-residencies. Collective Presence will kick-off in the MATCH Gallery (3400 Main Street) on Thursday, February 21, 7 – 9 pm featuring a curator’s talk by DeHoyos at 7:30 pm, followed by music and hands-on art activities. Programs will be presented throughout the run of the project in a community flex space in the gallery with events hosted by community partners Raul Edwards and Reinaldo Costa of Strictly Street Salsa, S Rodriguez and Sara Balabanlilar of Paraspace Books, Lisa E. Harris of Studio Enertia, and Risa Puleo. Collective Presence seeks to bring together multiple perspectives and interdisciplinary approaches to creative leadership and critical inquiry. Through the artistic practices of those involved, a collective call and response will be activated in the gallery to address the current trends of futurism and decolonization practices. This project continues the curatorial thinking of Dehoyos’s previous projects Cultural Platform for Resistance, curated as part of VisArts Emerging Curator program in Rockville, Maryland, and Journey to Aztlan: Contemporary Conversations with the Land at Sam Houston State University. Performance Workshop Part I: Anatomy of Our Land / Anatomia de Nuestra Tierra with Awilda Rodríguez Lora. Pre-registration required. Performance Workshop Part II: Anatomy of Our Land / Anatomia de Nuestra Tierra with Awilda Rodriguez Lora. Pre-registration required. DiverseWorks and the University of Houston Cynthia Woods Mitchell Center for the Arts are co-presenting Awilda Rodríguez Lora as part of the CounterCurrent Festival (April 9 – 14, 2019). www.CounterCurrentFestival.org. Collective Presence programs are presented in conjunction with the Latino Art Now! 2019 National Conference, a program of the Inter-University Program for Latino Research and hosted by the University of Houston’s Center for Mexican American Studies and the Smithsonian Latino Center (April 4 – 6, 2019). Rabéa Ballin was born in Germany and raised in southern Louisiana. She earned her Bachelor’s of Fine Arts at McNeese State University and her Masters of Fine Arts in drawing and painting at the University of Houston. Her work has explored culture through the lenses of drawing, painting, and sound while using research and inquisitive practices to unearth hidden histories. Ballin currently lives in Houston’s Historic Third Ward and is a professor of Fine Art at Lone Star College. Rafa Esparza is a multidisciplinary artist who was born, raised, and currently lives in Los Angeles. Woven into Esparza’s bodies of work are his interests in history, personal narratives, and kinship. He is inspired by his own relationship to colonization and the disrupted genealogies that it produces. Using live performance as his main form of inquiry, Esparza employs site-specificity, materiality, memory, and what he calls (non)documentation as primary tools to investigate and expose ideologies, power structures, and binary forms of identity that establish narratives, history, and social environments. Esparza’s recent projects have evolved through experimental collaborative projects grounded in laboring with land vis-à-vis adobe brick-making, a skill learned from his father, Ramón Esparza. In so doing, the artist intends to divert institutional resources to invited Brown and Queer cultural producers to realize large-scale collective projects. Joshua Rios is an educator, media artist, and writer whose projects deal with the histories, archives, and futurities of Latinx subjectivity and US/Mexico relations as understood through the intersections of modernity, postmodernity, and neo-coloniality. Rios’s projects highlight moments of intercultural contact and co-belonging. Recent projects and presentations have been featured at The Bemis Center for Contemporary Arts (Omaha), the Blue Star Contemporary (San Antonio), Konsthall C (Stockholm), and the Mountain Standard Time Performative Art Biennial (Calgary). Upcoming public activities include the Truth and Reconciliation Residency at the Santa Fe Art Institute and a public art project through The Luminary (St. Louis). Additionally, Rios will chair an upcoming College Art Association session titled, “Latinx Sounds: Auditory Technologies of Resistance and Aural Practices of Social Transformation,” which investigates how the sonic imaginary is mobilized in relation to power. Awilda Rodríguez Lora is a performance choreographer and cultural entrepreneur. She challenges in her work the concepts of woman, sexuality, and self-determination. These concepts are explored through the use of movement, sound, and video as well as through literal instantiations of an “economy of living” that either potentiate or subtract from her body’s “value” in the contemporary art market. Born in Mexico, raised in Puerto Rico, and working in-between North and South America and the Caribbean, Rodríguez Lora’s performances traverse multiple geographic histories and realities. In this way, her work promotes progressive dialogues regarding hemispheric colonial legacies, and the unstable categories of race, gender, class, and sexuality. Sara Balabanlilar and S Rodriguez co-run Paraspace Books, a bookstore and workshop project devoted to queer speculative and science fiction and a 2017 Idea Fund grant recipient. Balabanlilar is an arts organizer and administrator in Houston; she currently serves as the Marketing and Events Director at Brazos Bookstore and is a member of the DiverseWorks Artist Advisory Board. Her interests include creative programming in the arts and the intersection of technology, identity, and literature. Rodriguez is a Houston-based interdisciplinary artist and organizer, the former Exhibitions Coordinator of Art League Houston, and a current member of the DiverseWorks Artist Advisory Board. Their work most often explores the intersections of technology, the internet, and the nature of bodies – physical, digital, and linguistic. As an artist, they have been exhibited in various galleries around Houston and will be exhibited this year at Box13 and Alabama Song. Raul Orlando Edwards serves as the Executive Director for Arts of Tolerance at Rice University’s Boniuk Institute for Religious Studies. He is also the creative entrepreneur behind Strictly Street Salsa, FLAMART (Featuring Latin American Music and Art), and Houston’s Afro-Latin Festival. Edwards has done extensive and intense studies in Latin dances such as Afro-Latin (Cuban, Caribbean, Brazilian, and others), tango, salsa, son, African and more. Edwards’ work seeks to showcase the many influences that make up Latin American and Caribbean cultures. With a focus on cultural diversity and education through artistic programs, Edwards integrates dance and history to showcase how heritage moves with geography. Reinaldo Costa is a dancer and teacher who works closely with Raul Edwards at Strictly Street Salsa and with the Afro-Latin Festival in Houston. He’s a graduate of the Alejo Carpentier Elementary School of Ballet and studied at Escuela de Espectáculos Musicales for three years focusing on dance technique and performing. Costa has participated in Cuba’s Tropicana ‘little school’, an intensive immersion in the company’s style and performing vocabulary and admitted to Tropicana’s professional company, fulfilling his life-long dream of performing on one of the world’s most popular stages and with some of Cuba’s most prominent artists. His high level of artistry and talent helped him obtain the position of soloist with the ‘Cubáname Company’ which relocated him to Mexico, and while there he toured around the country. Reinaldo will join Edwards and Collective Presence through Heritage in Motion as an assistant artist. Lisa E. Harris is an interdisciplinary artist, performer, and composer from Houston whose practice often melds media with performance, installation, and sound. She is a trained classical voice/opera singer from Manhattan School of Music and is certified as a facilitator of DEEP LISTENING, the sonic philosophies of composer Pauline Oliveros, from the Rensselaer Polytechnic Institute. Her work focuses on the energetic relationships between body, land, spirit, and place using voice, theremin, movement, text, and new media to explore healing in performance. Harris is the co-founder of Studio Enertia, a creative arts collective formed by Harris and Pittsburgh-based new media artist and curator Alisha B. Wormsley. Risa Puleo an independent curator and critic who is most recently known for her curatorial projects Monarchs: Brown and Native Artists in the Path of the Butterfly, Bemis Center for Contemporary Art, Omaha, NE, and Walls Turned Sideways: Artist Confront the Justice System, presented at the Contemporary Arts Museum Houston. Puleo has Masters degrees from the Center for Curatorial Studies at Bard College and Hunter College’s art history program. She has written for Art in America, Art Papers, Art 21, Asia Art Pacific, Hyperallergic.com, Modern Paintersand other art publications. In 2017, she served as the inaugural curator-in-residence at Bemis Center for Contemporary Art in Omaha where she began working with Rafa Esparza on the Brown Artist Retreat. For Collective Presence, Puleo and Esparza will facilitate a Houston version of the Brown Artists Retreat. Puleo is currently in the doctoral program in Art History at Northwestern University, Chicago, Illinois. 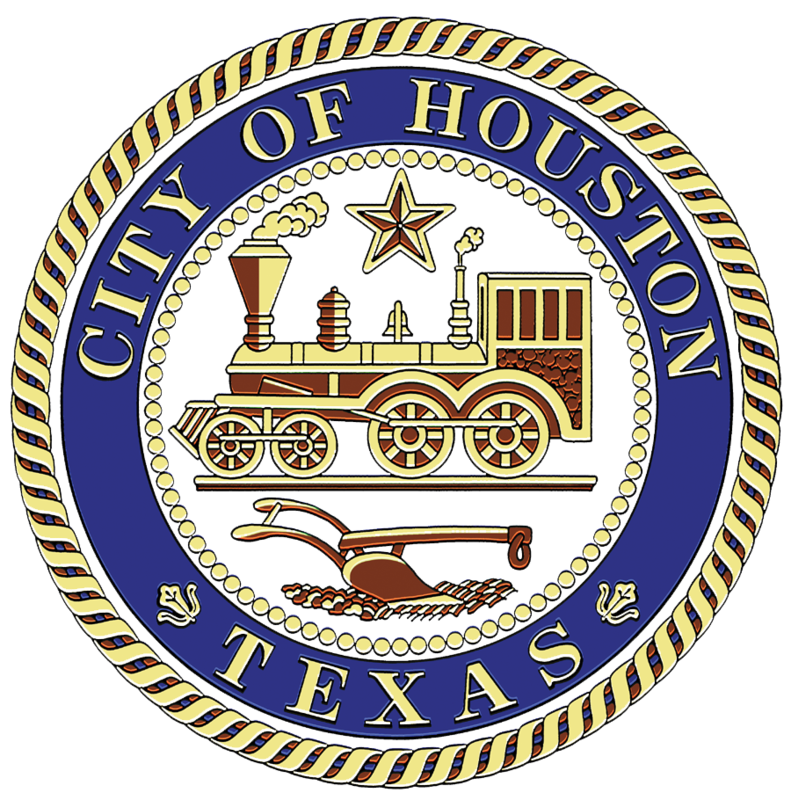 Collective Presence is supported in part by the Texas Commission on the Arts and the City of Houston through the Houston Arts Alliance, The Brown Foundation, Inc., the Cullen Trust for the Performing Arts, Houston Endowment, the Andy Warhol Foundation for the Visual Arts, and the Wortham Foundation. In-kind support provided by Consequence of Innovation, Saint Arnold Brewing Company, and Sharp Business Systems. 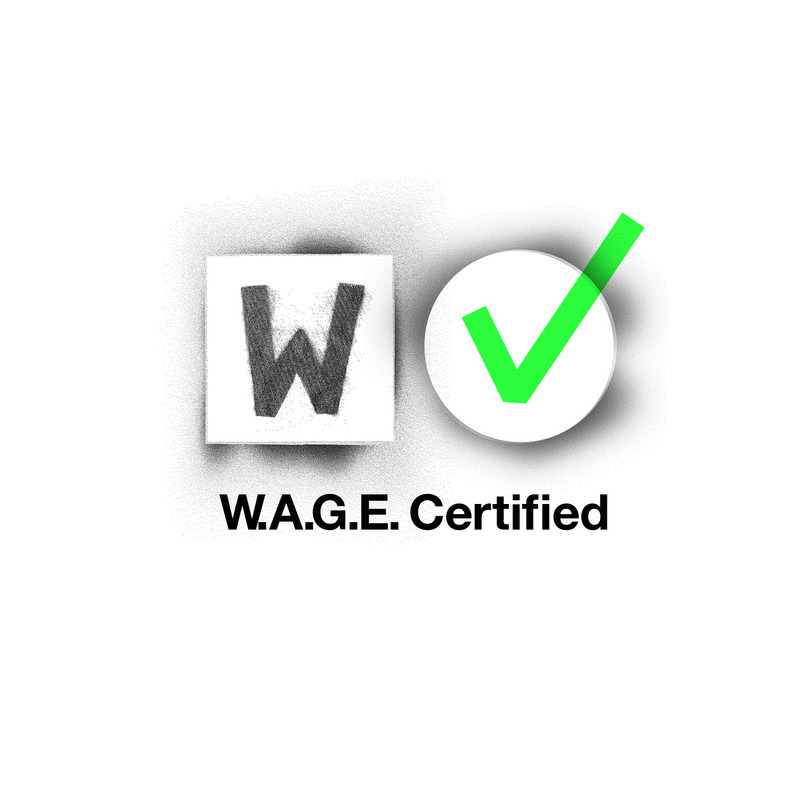 DiverseWorks is committed to equitable compensation for artists and is W.A.G.E. (Working Artists in the Greater Economy) Certified. More information at http://www.wageforwork.com/.